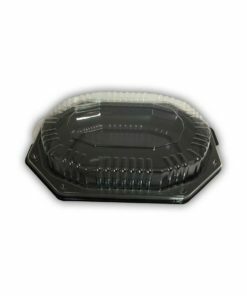 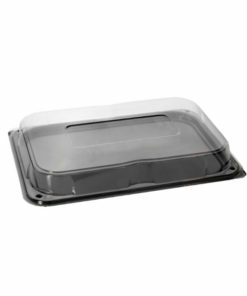 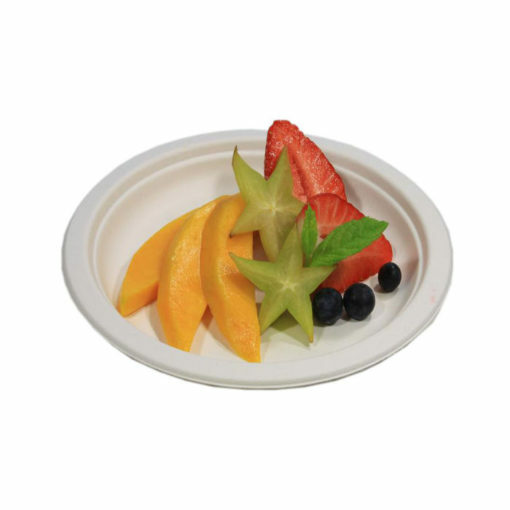 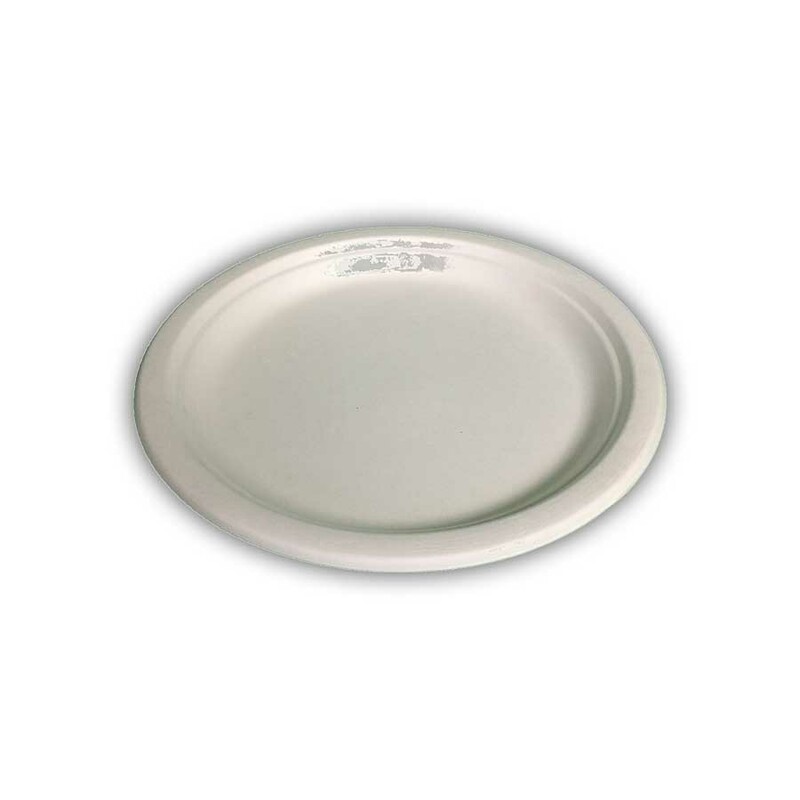 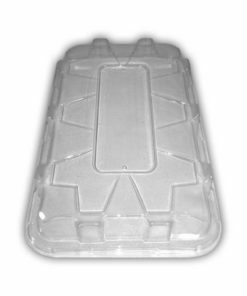 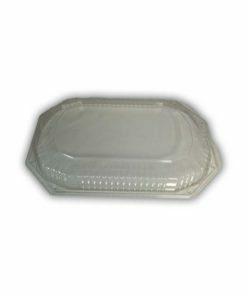 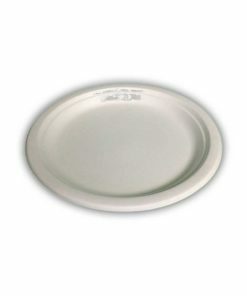 These plates are perfect for events where it is stipulated for biodegradable or Compostable, fully certified. 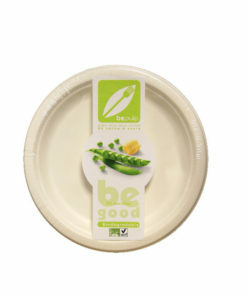 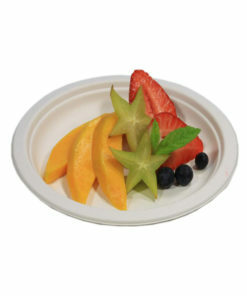 These biodegradable paper side plates are made from renewable sources and are eco friendly. They are made from Reed Pulp Fibre. 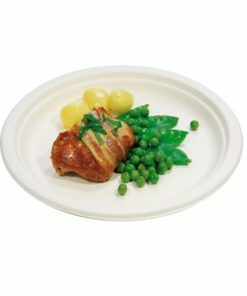 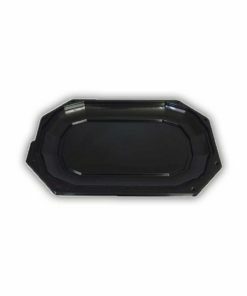 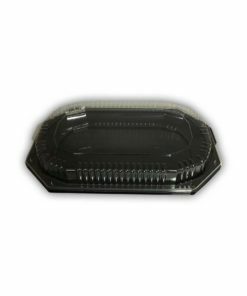 The plates are ideal for parties with hot food such as BBQ’s, Chilli and Curry’s. 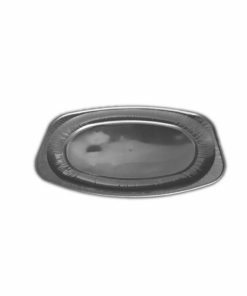 They can withstand boiling water and cooking oil up to 130 degrees. 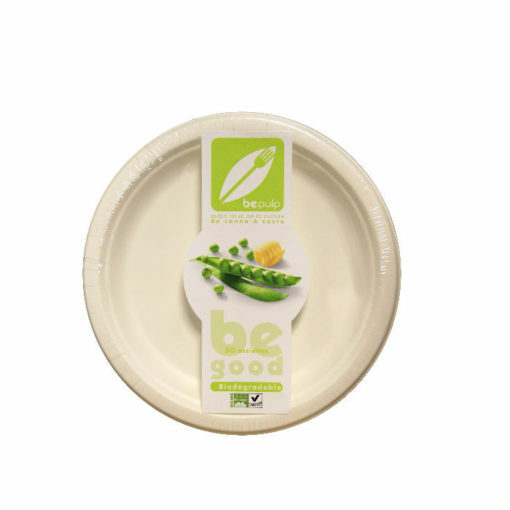 The plates are very strong but incredibly lightweight and are 100% compostable and will completely decompose in normal soil within 90 days without leaching.